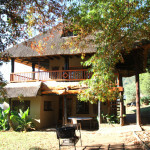 Emahlathini Guest farm is the ideal place to stay! Whether for work or pleasure. 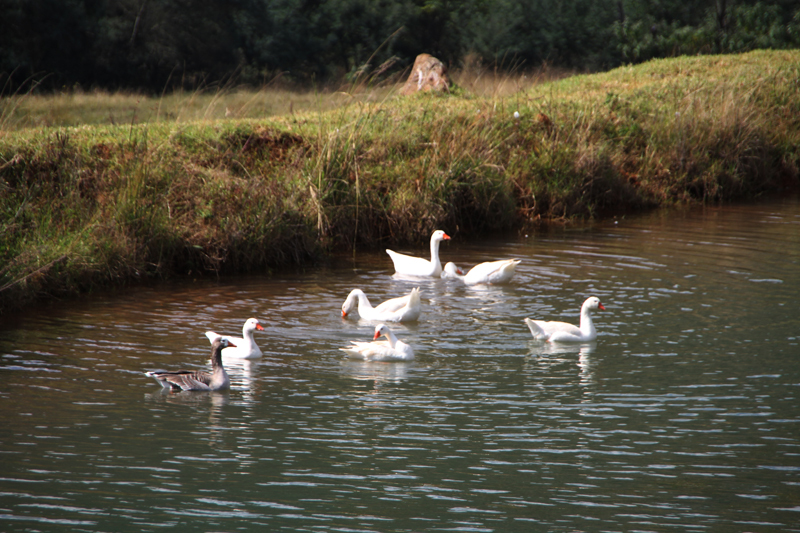 Emahlathini farm is 18 km out of Piet Retief towards the Swaziland border. It is exactly half way between Johannesburg to the coastal areas of Kosi Bay, St Lucia or Punta D’Oura in Mozambique. 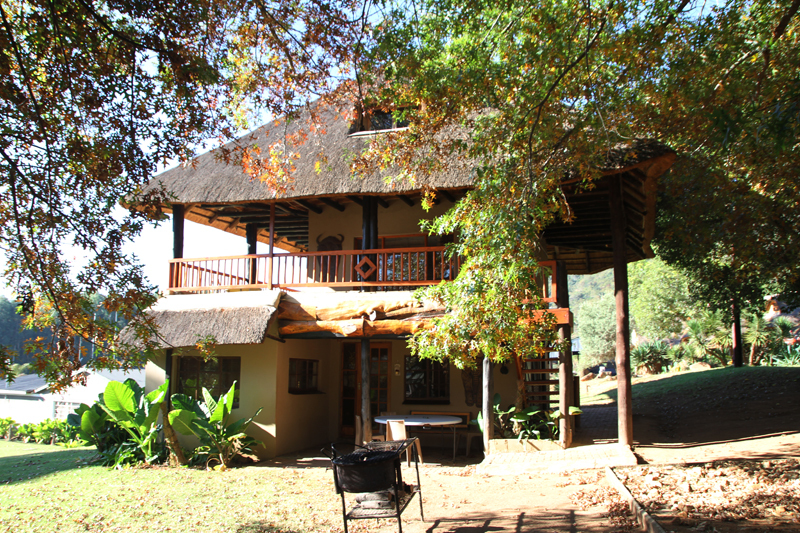 The tranquil and peaceful environment at Emahlathini farm makes it the ideal stop-over for the tired rep on the run, or just a quick overnight stay on your way to your favourite vacation destination. 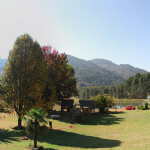 The farm offers a short-cut if heading towards the busy N2. Because we are so well situated you can even spend a few days and do some sight-seeing. Swaziland: We are 500m from the border so a day visit to the candle and glass-factory is a must. 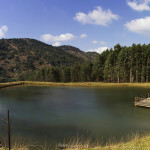 Natal Spa: Mineral baths +/- 60km from the farm. Rhino watching: Guided tour and game drive +/- 100km from Piet Retief. Be sure to spot the rhino and other animals. 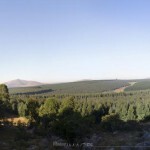 Wakkerstroom: +/- 80km from Piet Retief! 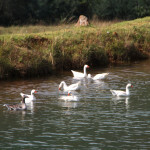 Bird watching paradise. We offer fishing on a catch and release term. The Dam holds Bass as well as Curper. So bring your Quad and rod and come and play. Children enjoy all the farm animals, jungle gym and trampoline. 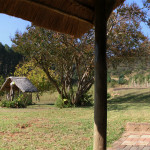 Emahlathini Guest Farm offers 10 unique self-catering units, perfect for reps, families, contractors and tourists.